Our agency staff leadership team members are dedicated, experienced, hardworking social services professionals. They have a broad range of skills that ensures PCRS continues to be a leading not-for-profit. The PCRS leadership team is made up of a diverse group of social services professionals. They provide a range of skills and abilities, working closely together to ensure that PCRS provides quality social services. For the past 37 years, Ingrid has worked in government and community social services. She has served as a sessional instructor at UBC, VCC, Kwantlen Polytechnic University, the Justice Institute of BC, and in Berlin. 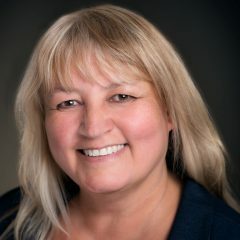 She is former co-chair of the Sea to Sky Branch of the BC Association of Social Workers, has served on the Boards of Vancouver Youth Theatre and the Federation of Community Social Services of BC, and is currently on the Board of the Child Welfare League of Canada. Ingrid holds a Bachelor and Masters of Social Work from the University of British Columbia. In addition, Ingrid is the mother of a university student, and is an enthusiastic cyclist, hiker, walker, and cross-country skier. Steve has been with PCRS since 2002 and has worked in a variety of positions at all levels of the organization. Before moving to his current position in 2015, he worked for 10 years in Employment Services. Steve has presented at numerous provincial and national conferences on topics such as employment programming best practices, recruitment strategies, website development and collaboration strategies. 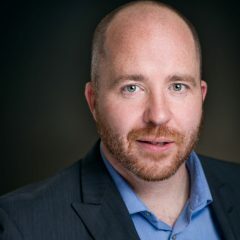 Steve holds a Master’s in Business Administration from the University of Phoenix and a Bachelor of Arts Degree from Concordia University College of Alberta. Steve sits on the Board of Directors of the BC Career Development Association. 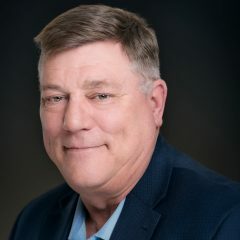 David has worked in the employment services field for over 30 years and he has over 15 years’ senior leadership experience as overseeing employment services, emergency shelters, homelessness initiatives, youth and children’s services, and social enterprise programs. David has extensive experience employment services in proposal development, strategic planning, policy writing, accreditation, budget management and government relations. Michelle brings 28 years of leadership and management experience from both government and the not-for-profit sector. She has a strong passion for ending homelessness and creating innovative programming for vulnerable populations. She is the current co-chair of the Surrey Vulnerable Women and Girls Working Group and represents PCRS on many City of Surrey committees. Michelle has expertise in leadership, community and partner development, proposal/grant writing and budget management. She is currently completing her Master’s in Leadership at Royal Roads University. 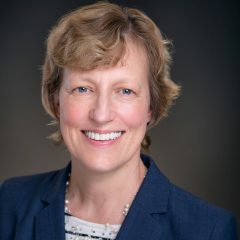 Debbie brings 26+ years’ experience leading multidisciplinary teams in developing and managing innovative and complex projects involving multiple stakeholders. Debbie is known for facilitating meaningful youth involvement into diverse civic policy, program development, and elections. 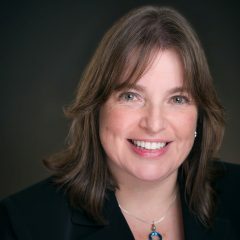 Debbie is an experienced facilitator and presenter at City Council, community workshops, and international conferences. Debbie holds an Honours Bachelor of Arts in Human Kinetics and Leisure Studies (Co-op Program) from the University of Waterloo. Sue Bauman has over forty years’ service both as a professional and volunteer in the non-profit sector. 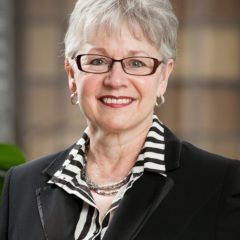 In June 2012, on her retirement as executive director of Family Services of the North Shore, her passion for the advancement of the rights of women and children in legal and social systems was recognized. A fund was established in her name to support prevention and intervention services for women and children who are victims of violence. In 2015, Sue was awarded a British Columbia Community Achievement Award for her work in the community. An active volunteer, Sue served six years as a B.C. government appointment to the Vancouver Police Board. She is a board member of the Wolverton Family Foundation and member of her Strata Council. Sue was recently a member of the selection committee for 2017’s Community Achievement Awards. She has been consulting with PCRS in a variety of roles since January 2013. When Sue isn’t working for PCRS, she golfs, bakes, travels, and has fun with her grandson, Jackson.